I have been hearing about the "woods of the Apache" for a while. Even though we are not much of bird shooters, we stopped by on our way back from the White Sands to Colorado. Located near a small town of San Antonio, New Mexico, (do not confuse with San Antonio, Texas), Bosque del Apache National Wildlife Refuge provides an actively managed habitat for migratory birds. I found it a bit striking when I learned that much of the habitat is man created. Water has been diverted from Rio Grande to create an area of wetlands, and surrounding farms grow crops on which birds feed. 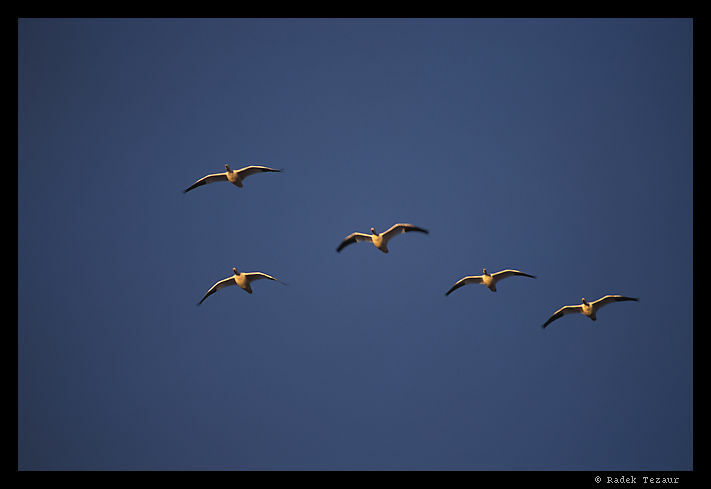 Winter is "high season" in the refuge - sand hill cranes, snow geese and various ducks number in the thousands. We will try to come back some other time to see the morning flyout of the geese. If you are thinking about visiting, Friends of the Bosque is a good resource.